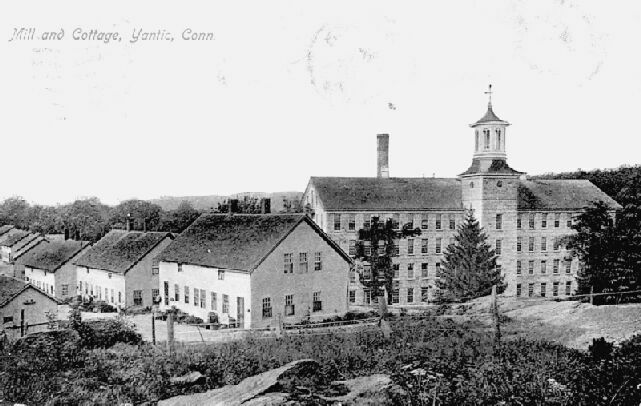 Norwich, Connecticut was a premier textile manufacturing city in Eastern Connecticut. 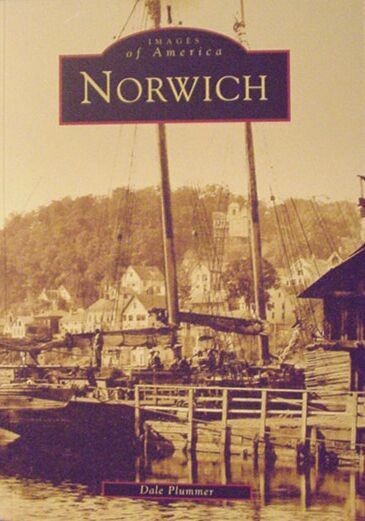 This new pictorial history, by the city historian, features photos of the local textile industry. Price $19.99 plus $5.00 shipping and handling.